Since its inception in 1904, the pilot’s watch has been a staple accessory for aviators everywhere. 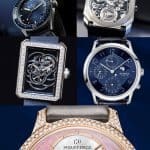 The watch was conceived by French designer Louis Cartier. 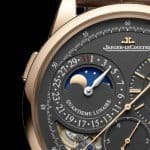 He created the watch for his friend Alberto Santos-Dumont, a keen aviator, after listening to him complain about how difficult it was to remove a pocket watch while flying a plane. 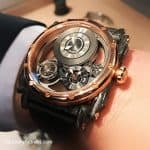 Cartier decided to help his friend out, and designed the first pilot’s wristwatch. The rest, as they say, is history. 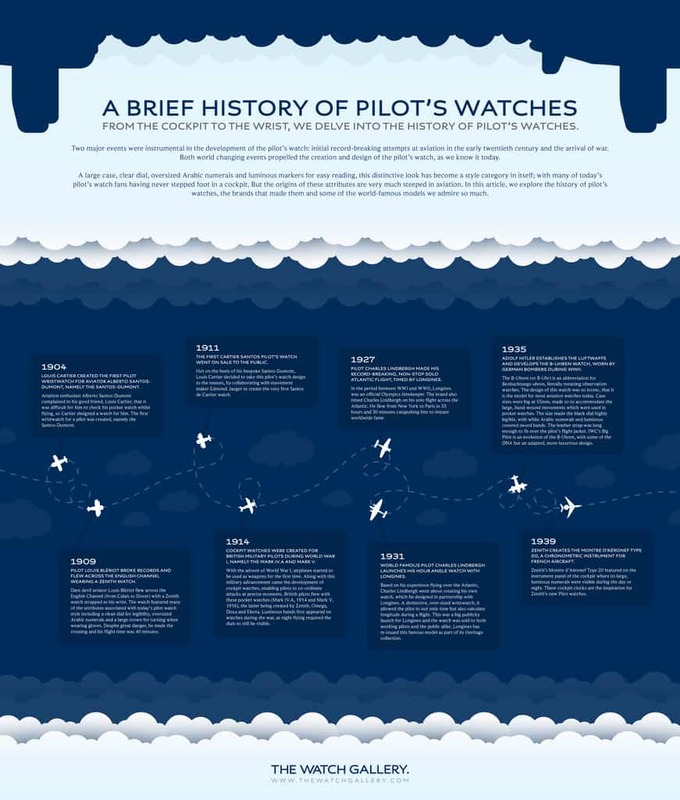 And The Watch Gallery explores the history perfectly through the below infographic. 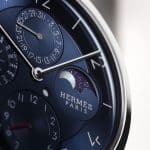 The piece explores key moments in the brand’s history, such as how in 1911, the pilot’s watch was launched to the general public, and by the start of the First World War in 1914, pilot’s watches were a common accessory for British fighter pilots. The design of them was altered to allow pilots to unleash attacks at precise times. Glow in the dark features were also added to make it easy for the watches to be seen in the dark. Pilot’s watches continued to be a very useful device, and by the Second World War, the Germans had also started to make use of them. Adolf Hitler helped to establish the B-Uhren Watch, which was given to all Luftwaffe Pilots during WW2. The B-Uhren Watch was so iconic in its design that the watches of today are still modelled on it. Within just 30 years, an idea was turned into not just a fully functioning pilot’s watch, but one that oozed style and sophistication as well. Louis Cartier and Alberto Santos-Dumont really did change the future of flying between them.